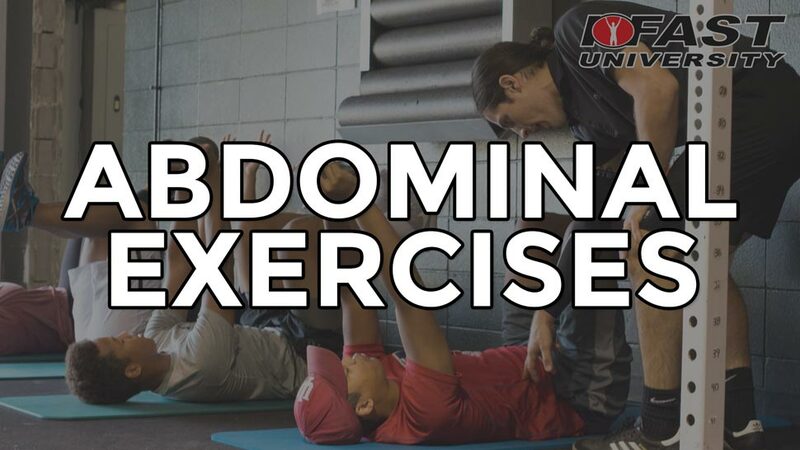 These videos dive into two of my favorite ab exercises: the dead bug and the quadruped walkout. 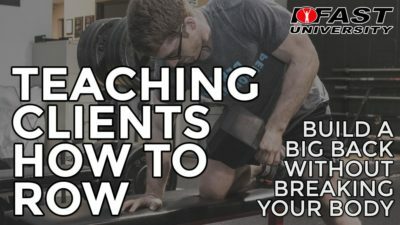 Though not easy to perform, they’re easy to coach and easy to modify. Give them a shot and let me know if you have any questions.